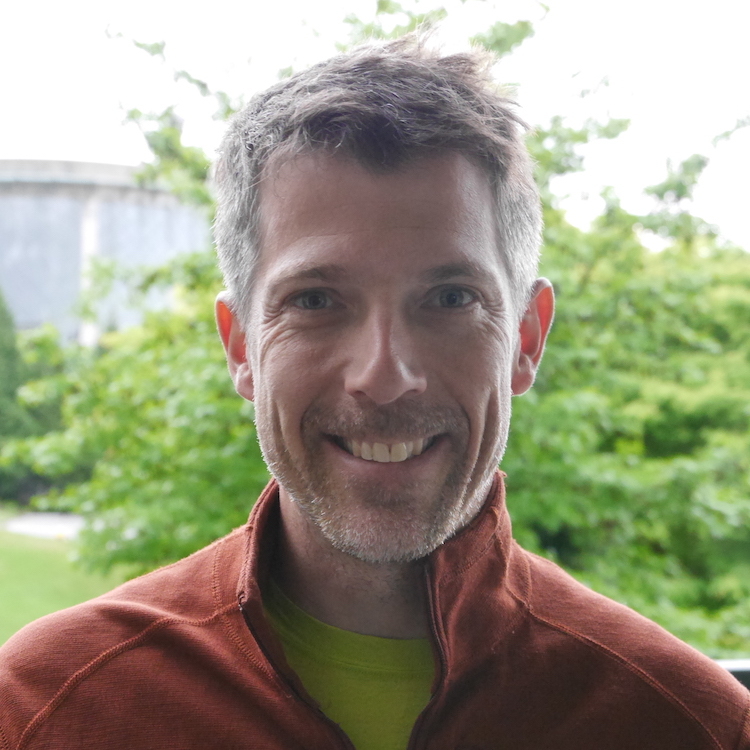 Density in Vancouver has been one of the recurring themese on this blog, and there are many different ways to come at it. 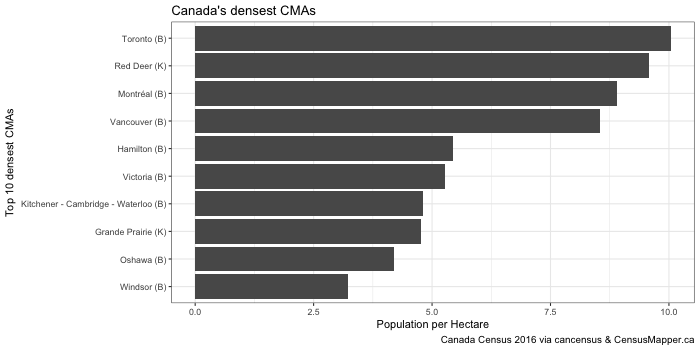 We have looked at density in terms of land use to understand how much land is devoted to what purpose in Metro Vancouver and it’s municipalities. We have looked at density in terms of tax density to understand how property tax revenue depends on land use and zoning. Catching up with my local news reading last night I stumbled about another new report on millennials. 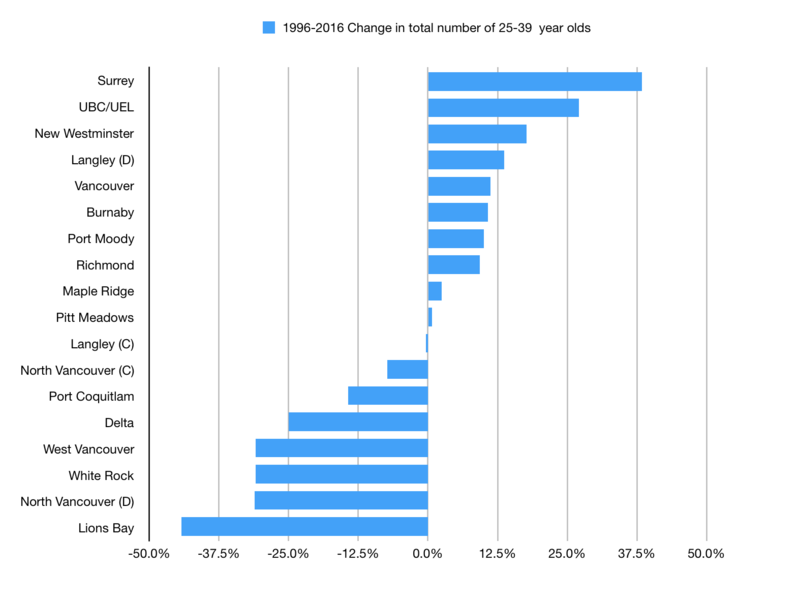 The notion that millennials are fleeing Vancouver is a recurring theme in the Vancouver press, and we have addressed some of the problems in the data used to support that claim before. Sadly, this new article’s use of data is no less problematic, and the topic, as well as the data misrepresentations, are serious enough that I felt they need addressing so as not do distract from the actual real problems that millennials are facing.